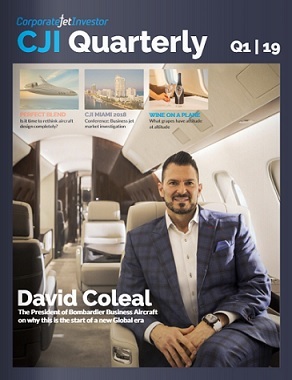 Corporate Jet Investor is launching Corporate Jet Investor Quarterly (CJIQ) a new print and digital magazine. Published four times a year, CJIQ will have longer articles and features looking at the industry in a new way. 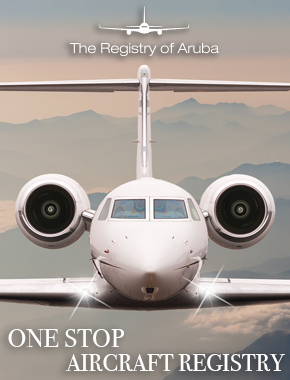 Copies will be distributed at all Corporate Jet Investor conferences and at other key industry events. The magazine will be published both in print and digitally. If you would like a free subscription to CJIQ please click here.